"The day starts at dawn - write your own story." This September (Tomorrow! 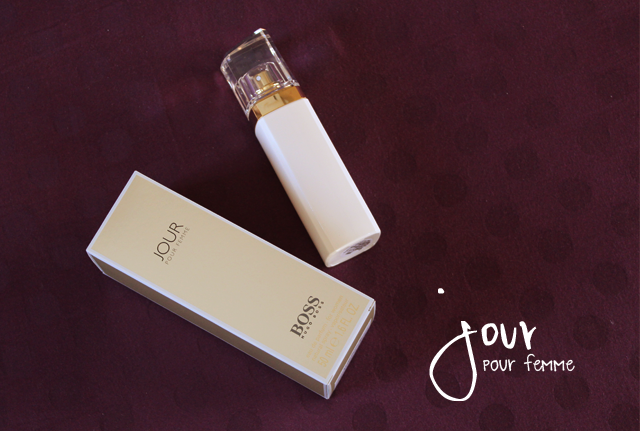 ), BOSS Parfums will be launching their new fragrance for women, BOSS JOUR Pour Femme. The scent draws inspiration from the first light of the day, using it as a source of inspiration for women. 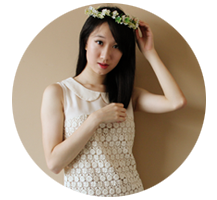 It urges women to seize all opportunities and create our own stories, everyday. Carpe diem. "I'm so proud to be a part of this new perfume launch from BOSS Parfums. I love that the brand is taking the opportunity to acknowledge the many layers and varying lives of wmen, and encapsulating it perfectly into a perfume like BOSS JOUR Pour Femme." Gwyneth Paltrow is the ambassador for BOSS JOUR Pour Femme and this is her second campaign with the brand. She encapsulates femininity and sophistication in all aspects of her life, be it on screen or off screen. Resonating with women around the world who manage the day's many elements with elegance and poise, Paltrow is a true Boss woman. BOSS JOUR Pour Femme mirrors the three important facets that make up today's modern women. The succulent citrus freshness of grapefruit flower and lime emulates the vibrancy of the first rays of light, radiating a positive sense of anticipation. A beautiful white bouquet of freesia and lily of the valley lies within the heart of this fragrance, showcasing the beauty and variety that can be created using just one simple color - perfectly representing the endless possibilities in every woman's life. The addition of honeysuckle, known for needing bright lights for its flowering tips, represents the BOSS woman reaching to pursue all the possibilities the day may bring. A richer, muskier finish - with earthy notes of white birch and creamy amber - ensures a feeling of softness and mirrors the unique feminine strength and ability to always approach the day and its possibilities with elegant composure. 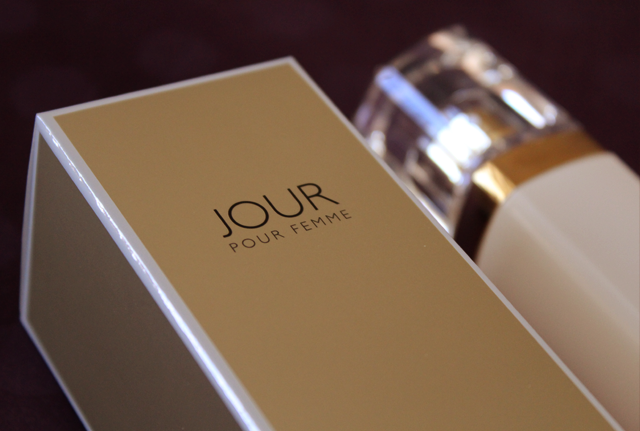 BOSS JOUR Pour Femme will be launched in September.The prices are $79 (30ml), $114 (50ml) and $148 (70ml). The shower gel and body lotion will be at $50 (200ml) each.